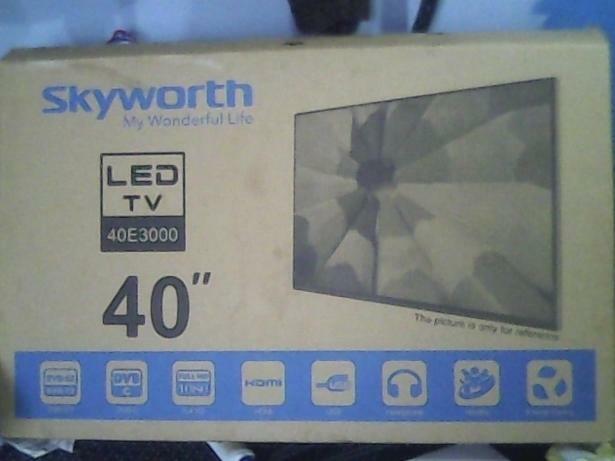 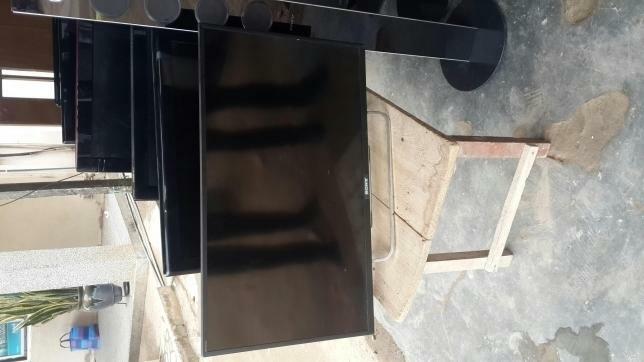 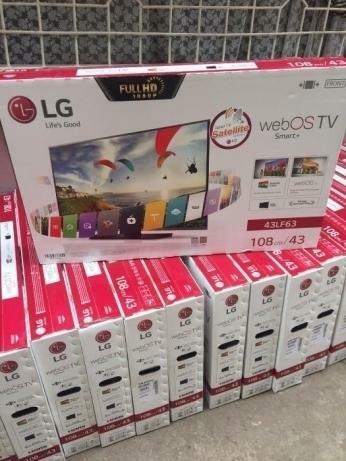 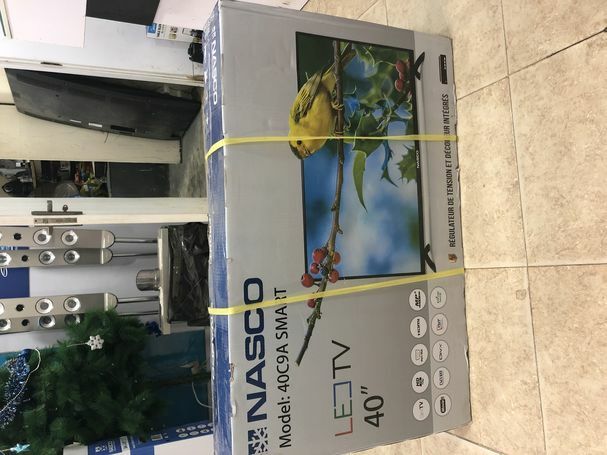 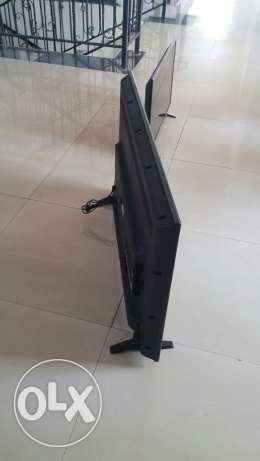 Satllite, 40inch,flat Screen,including wall Mount. 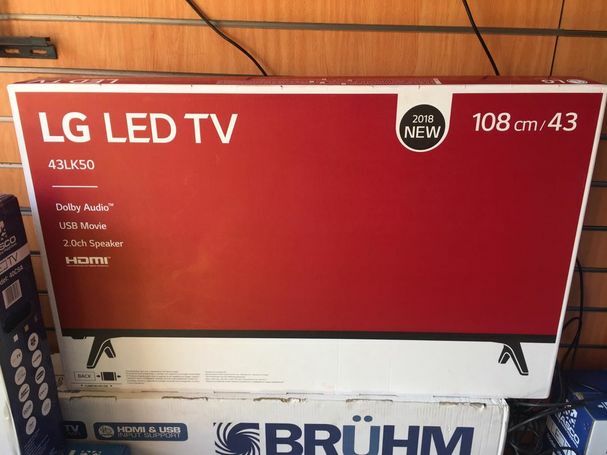 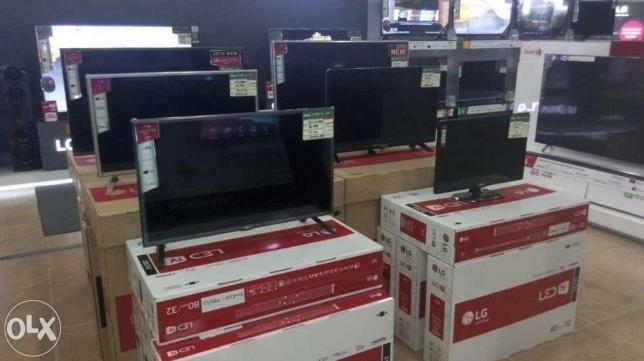 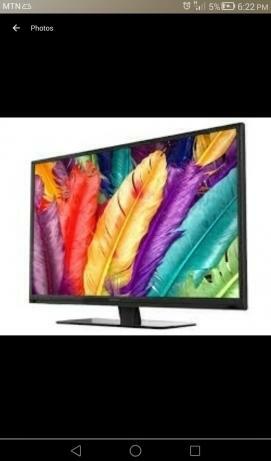 panel determines the quality of the TV. 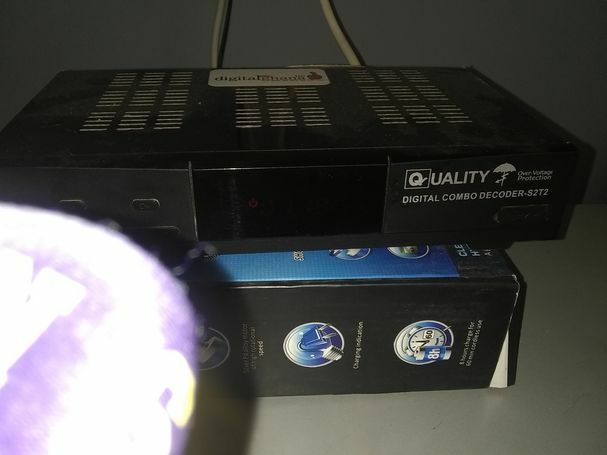 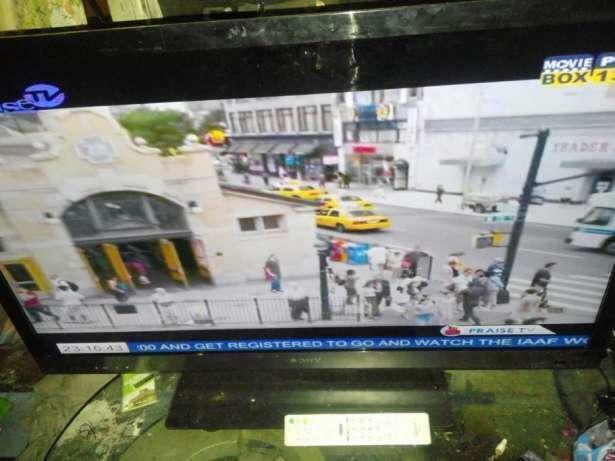 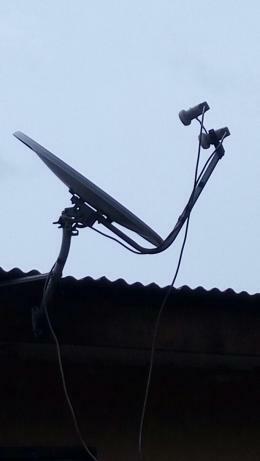 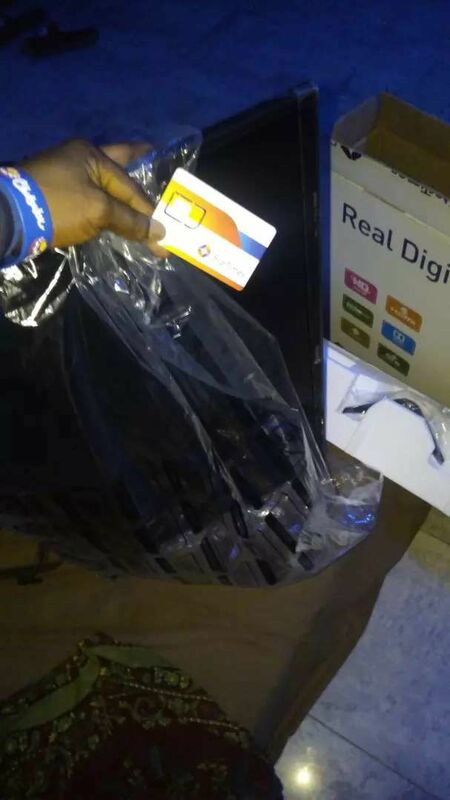 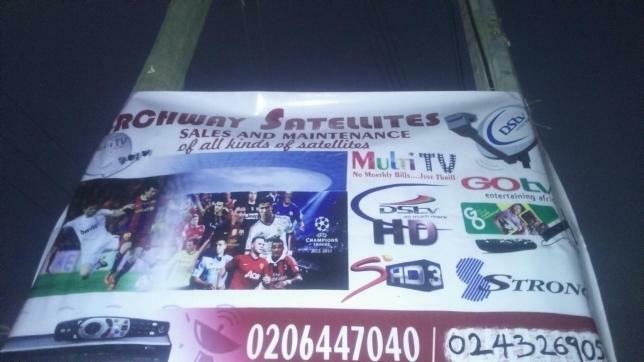 I repair, sale and install multi tv, Gotv, strong tv, dstv, and other satellite TV. 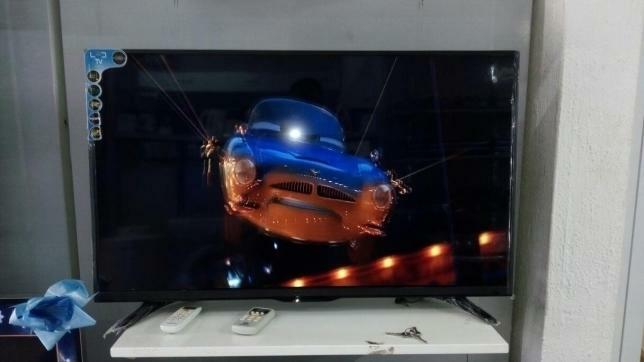 I also mount flat screen tvs.